2. 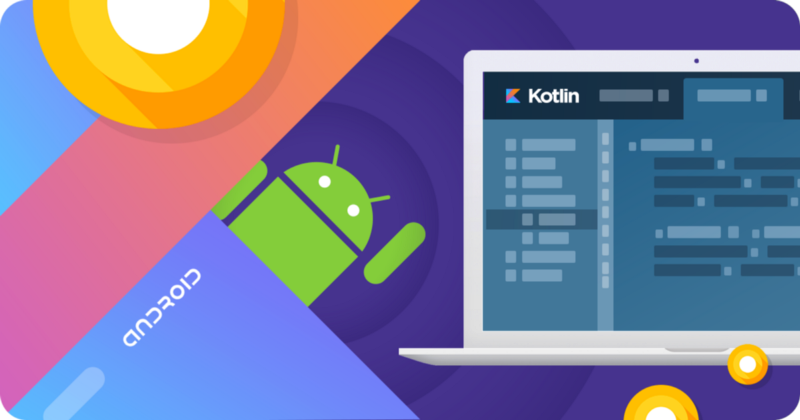 Android Developers Have You Switched To Kotlin Yet ? Kotlin distinguishes between mutable and immutable collections. Facts About: Why Kotlin ? 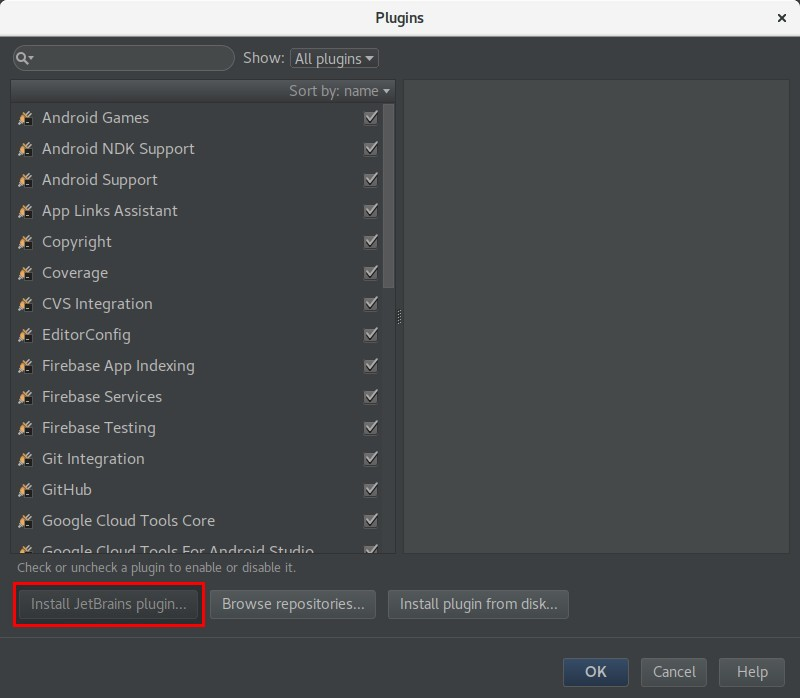 In the opened dialog, search for Kotlin, select the corresponding plugin and press Install. Wohoo! we are set to start writing our first code in Kotlin ! click File > New > New Project. 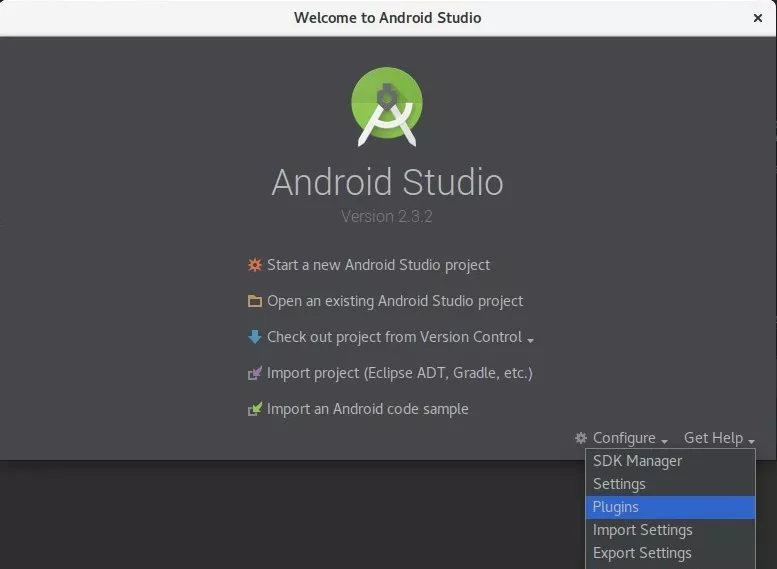 Or if you’ve just opened Android Studio and see the Welcome to Android Studio window, click Start a new Android Studio project. On the first screen, check Include Kotlin support. Click Next and continue through the wizard until you’re done. 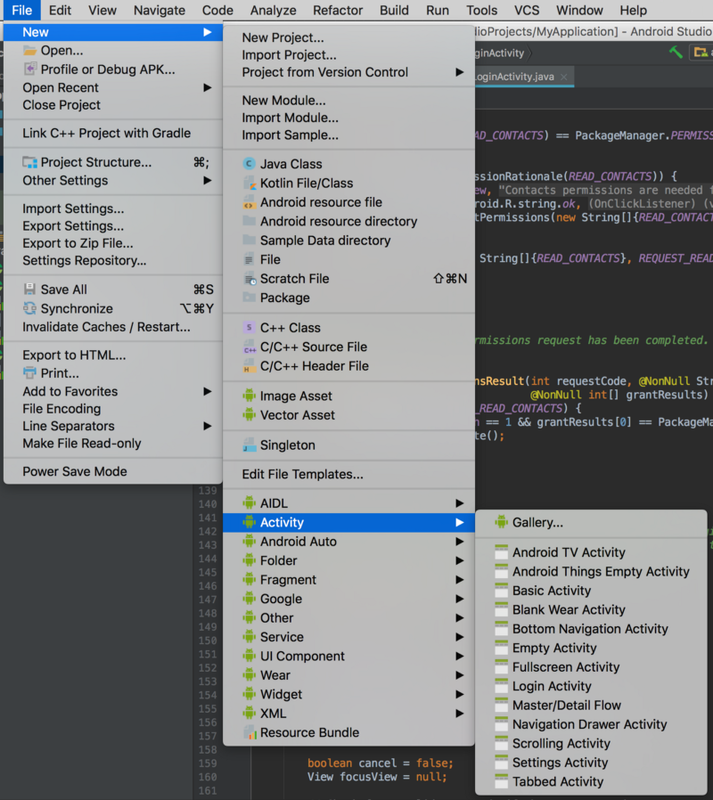 When you select an activity template, it will be provided in Kotlin code. Currently, only some the templates for the Phone and Tablet form factor are provided with idiomatic Kotlin code. All your Kotlin files can be found in src/main/java/ directory. 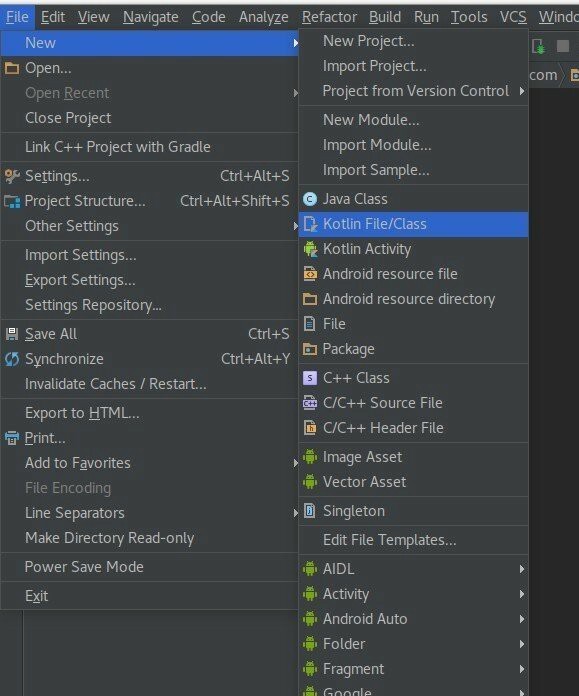 If you want to add Kotlin code to an existing project, simply click File > Newand select one of the various Android templates. If you don’t see the list of templates in this menu, first open the Project window and select your app module. In the wizard that appears, select Kotlin for the Source language. Continue through the wizard, and you’re done. 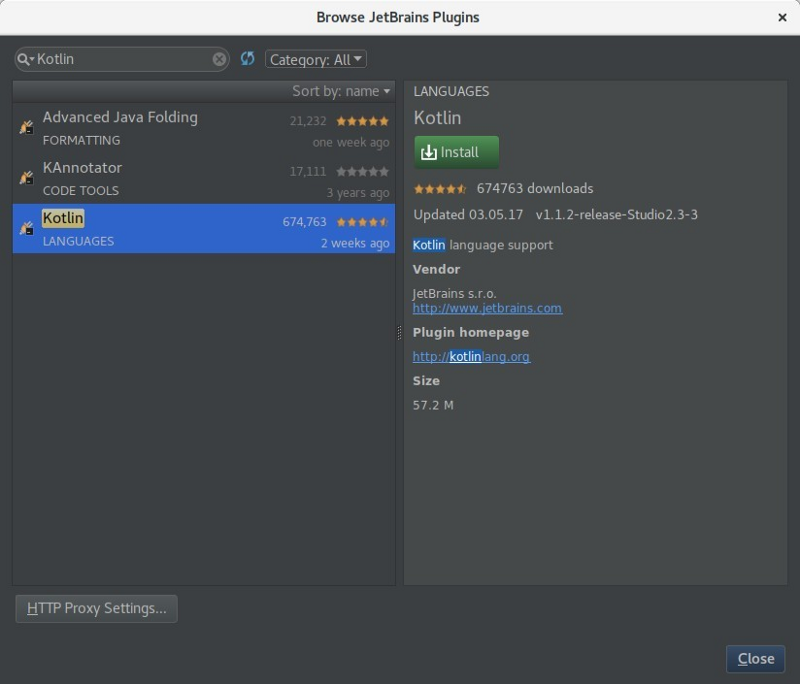 In Android Studio 3.0, open a Java file and select Code > Convert Java File to Kotlin File. Or, create a new Kotlin file (File > New > Kotlin File/Class), and then paste your Java code into that file — when prompted, click Yes to convert the code to Kotlin. You can check Don’t show this dialog next time, which makes it easy to dump Java code snippets into your Kotlin files. 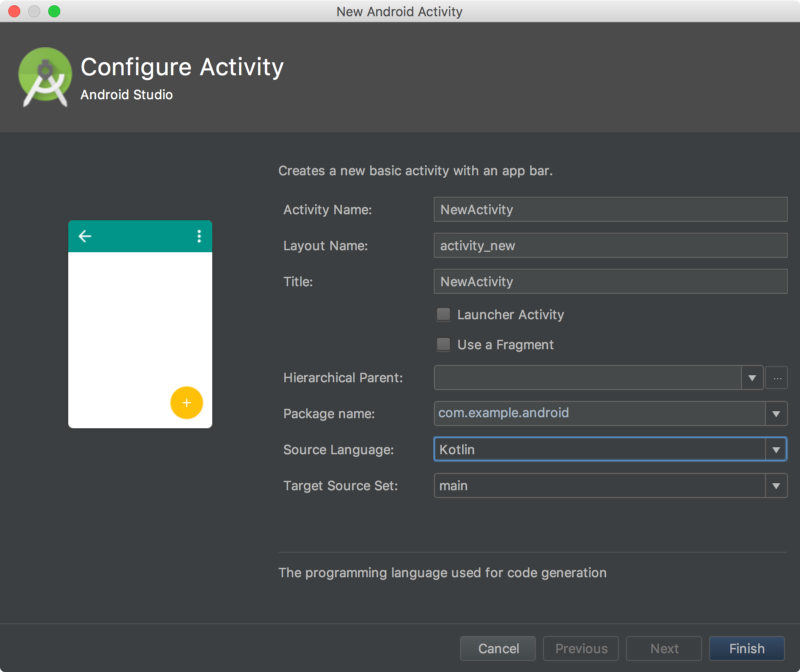 The process of building and packaging kotlin app for release is similar to what you used to do in java. Kotlin compiler produces byte-code like you do in java and the final app is similar to the app built in java. 3. Facts About: Why Kotlin ? 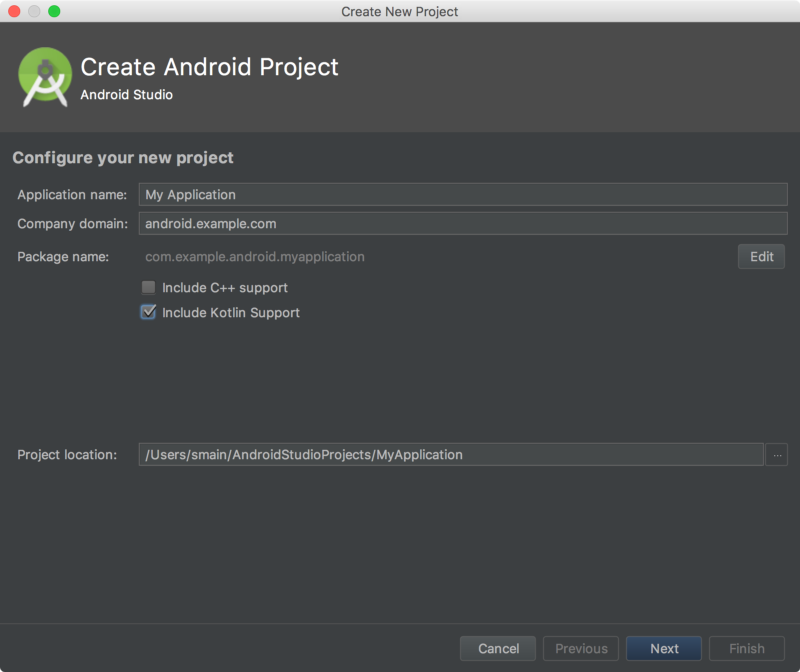 What’s Next : We will develop one small application to elaborately understand the kotlin based android app development. Don’t Let Your Brain Function The Way Other Wants ?